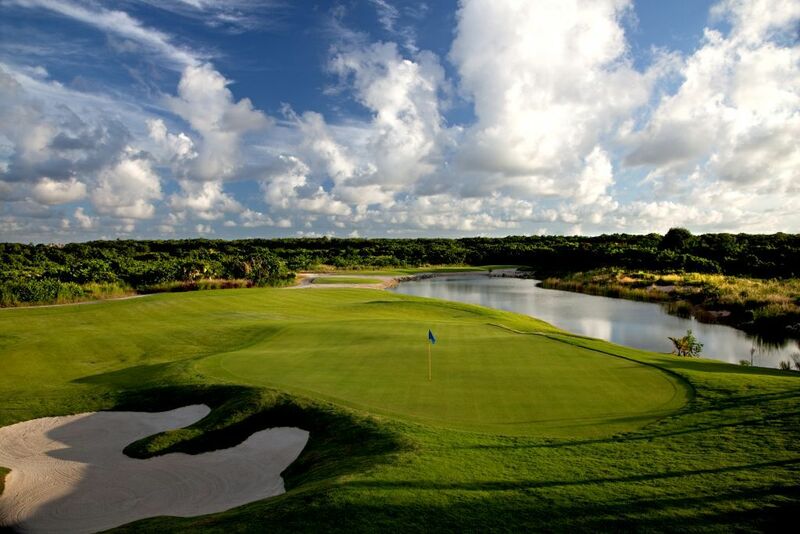 The Reynosa Golf Club is a very enjoyable 18 holes golf course 72 par 6479 year for men and 72 par 4866 yards for woman. It was opened first time in the year 1978 and designed by the architect John Aguillón-David Ddez. It is a moderate golf course which provides as well a Clubhouse with outdoor pool, a pro shop and a restaurant. Reynosa Golf Club is not yet in our pool of Golf Courses for orders.